MTV’s Video Music Awards have long served as a touchstone for cultural issues across the globe. 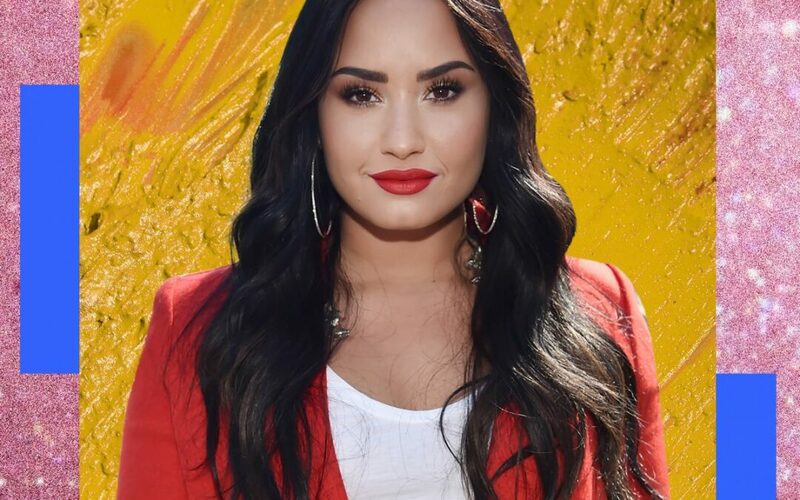 But now, producers are struggling with how to address Demi Lovato ’s reported overdose last month, according to a producer for the awards show. 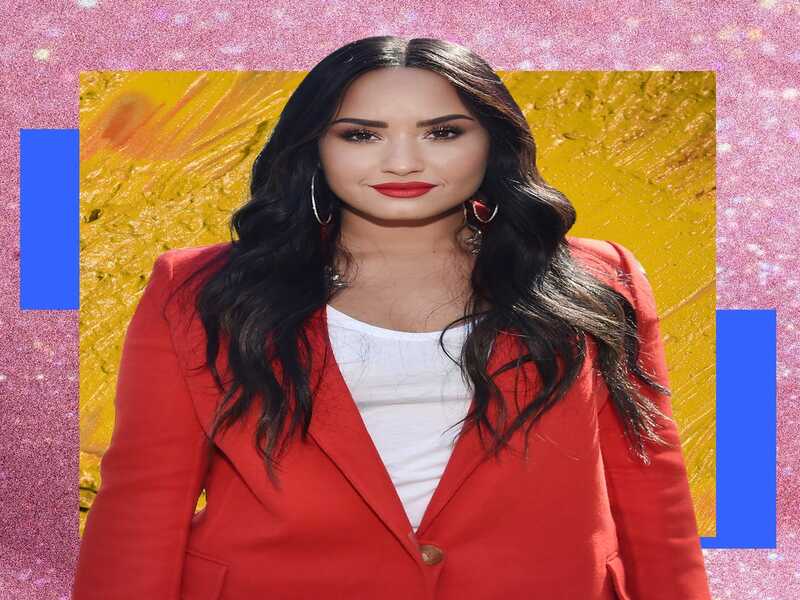 The VMAs have tackled serious issues before — last year, Charlottesville riot victim Heather Heyer’s mother delivered a speech in which she announced the start of a nonprofit organization to give scholarships to people fighting racism, and the show honors Best Video With a Social Message, which Lovato won in 2012 for “Skyscraper” — but this year’s awards show is intended to be on the lighter side to help its audience escape hard news. “What you’re going to see this year are a couple of poignant moments and the lion’s share is going to be straight fun,” Gilmer told Us. The 2018 MTV Video Music Awards air on MTV on Monday, August 20, at 9 p.m. EST. Refinery29 has reached out to MTV for comment and will update this post as more information becomes available.